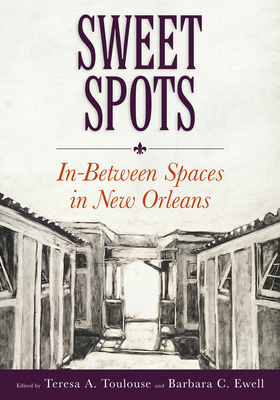 Drawing on the late Tulane architect Malcolm Heard's ideas about "interstitial" spaces, this collection examines how a variety of literal and represented "in-between" spaces in New Orleans have addressed race, class, gender, community, and environment. As scholars of architecture, art, African American studies, English, history, jazz, philosophy, and sociology, the authors incorporate materials from architectural history and practice, literary texts, paintings, drawings, music, dance, and even statistical analyses. Interstitial space refers not only to functional elements inside and outside of many New Orleans houses--high ceilings, hidden staircases, galleries, and courtyards--but also to compelling spatial relations between the city's houses, streets, and neighborhoods.